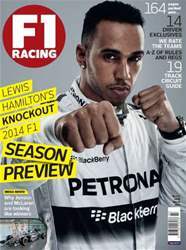 (0 Customer Reviews) | Write Review 12 issues per year The world’s bestselling F1 magazine. F1 Racing offers its readers incredible access to the sophisticated, passionate and glamorous world of Formula 1. Every month, its stunning photography and unrivalled journalism gives readers unparalleled access to the world of grand prix racing. 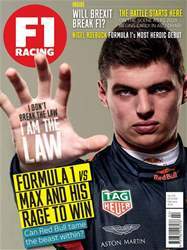 Looking for F1 Racing in print? Unfortunately pocketmags.com does not sell print copies of F1 Racing, but all is not lost. Our partner at magazine.co.uk sells print subscriptions at the best prices online. 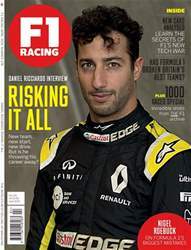 The world’s bestselling F1 magazine. 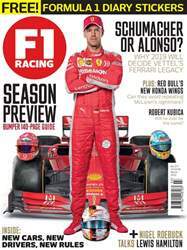 You'll receive 12 issues during a 1 year F1 Racing magazine subscription. 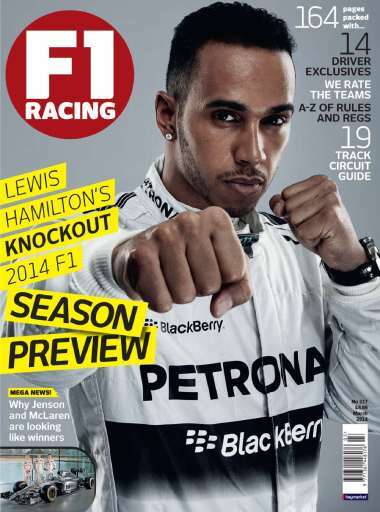 You'll receive 12 issues during a 1 year F1 Racing magazine print subscription.